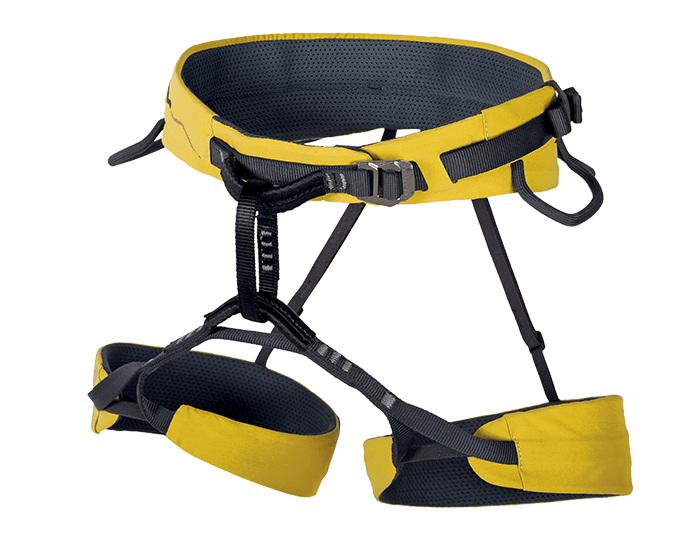 Upwards motion gets easier with gears both professionally or as a sport. 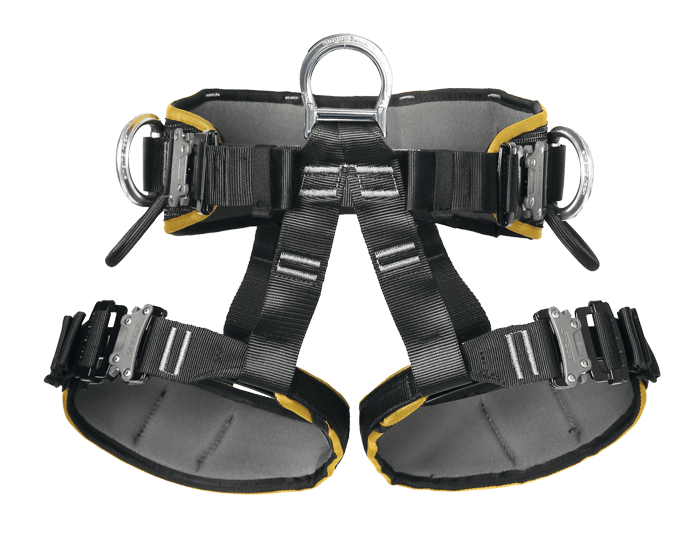 Fully adjustable sit harness with innovated SPEED buckles for work positioning with perfect functionality, comfort and lightness. 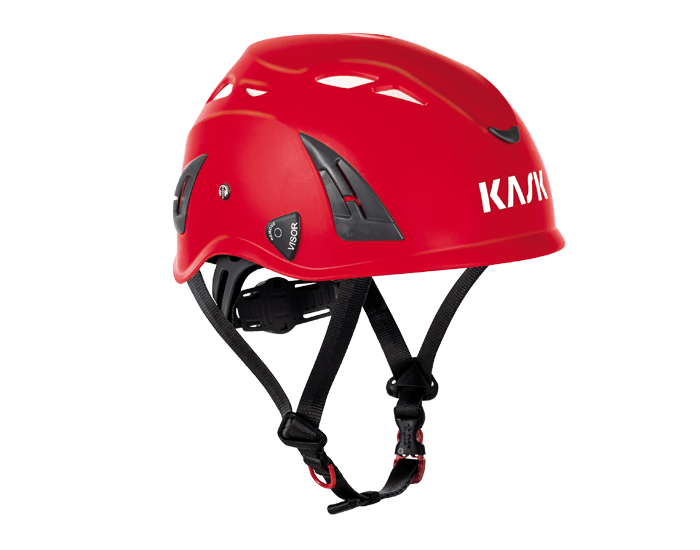 KASK Plasma safety helmet, or better a fully equipped head protection kit. 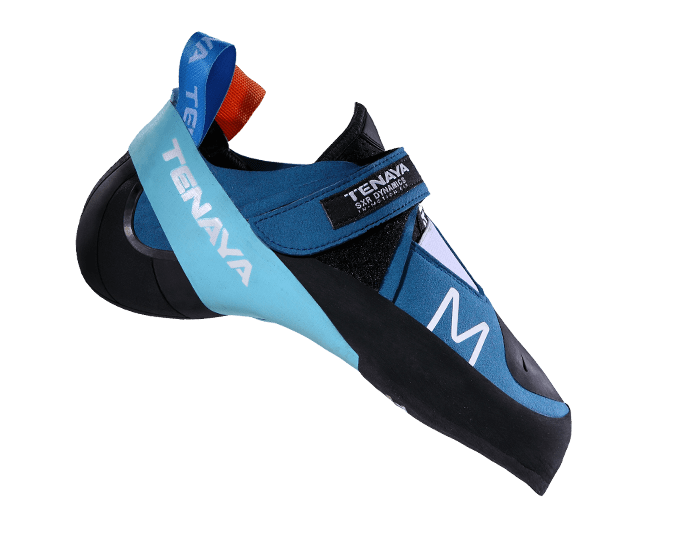 Various type of climbing shoes that works as well on friction slabs and vertical walls as it does on overhanging routes and boulder problems. Aliquam a massa justo. Nullam eget suscipit felis. Cras congue neque sed maximus porta. Donec sem augue, condimentum vel enim eget, auctor semper lorem.